In order to properly promote a project and respond to emerging issues, it is vital to keep a watch on everything that is being said and done in the local area that could potentially affect the outcome of a proposal. 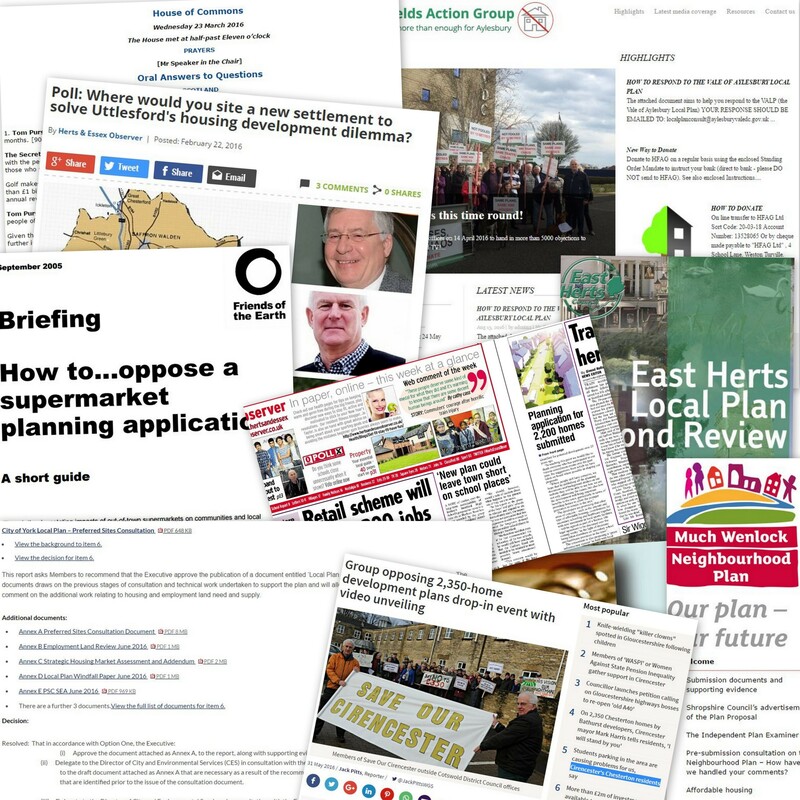 As part of our work, we carry out careful monitoring of many different online publications, including Council agendas and minutes, local papers, relevant websites and social media. We are also constantly receiving feedback on the scheme through our discussions with local residents and other interested parties. Our overall aim is to pick up on emerging issues and/or areas of concern as early as possible so that they can, where possible, be addressed before matters “snowball”. For more information on how we can support your development application, contact Iain Vellacott or Althea Taylor-Salmon at askus@fortunepr.co.uk or call 01992 551 335. Iain is undoubtedly one of the best in the business. His extensive experience coupled with his understanding of the planning system make him a key member of a project team. His initial research and ongoing monitoring are always extremely useful in identifying potential issues and opportunities and his communications abilities are excellent -whether it be writing press releases or exhibition boards or just having a quiet cup of tea with a concerned local resident. I would have no hesitation in recommending Iain – he is a pleasure to work with, an excellent ambassador and he always gives 100% commitment to a project.